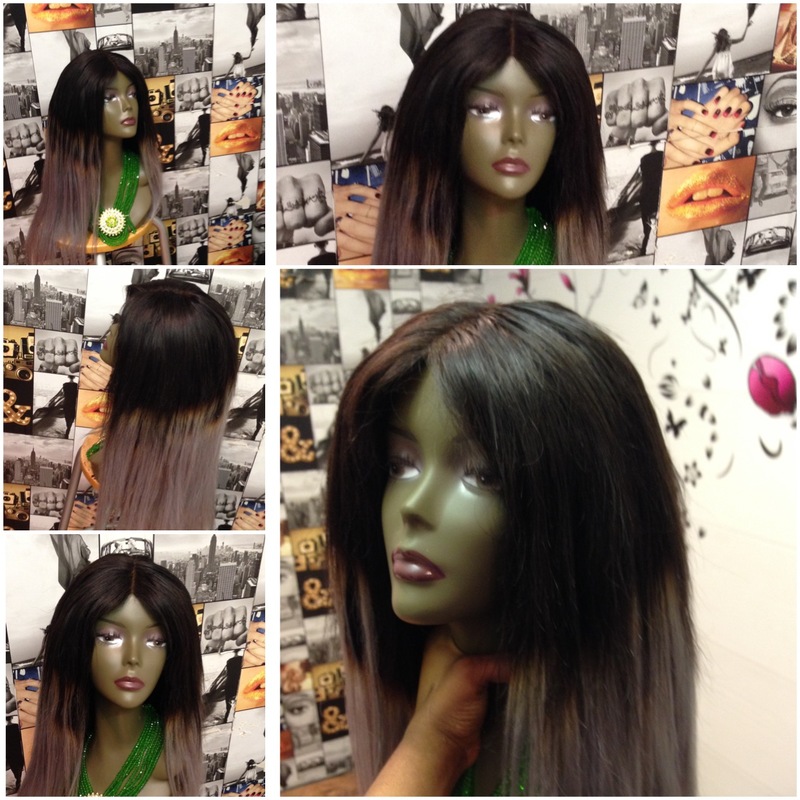 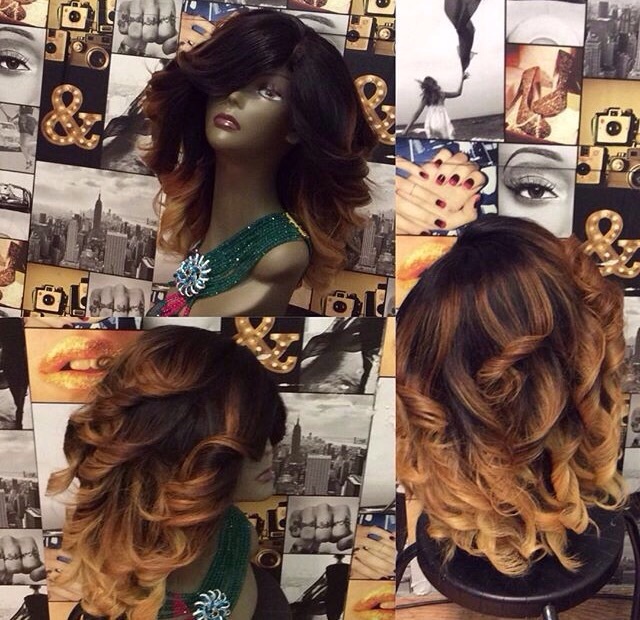 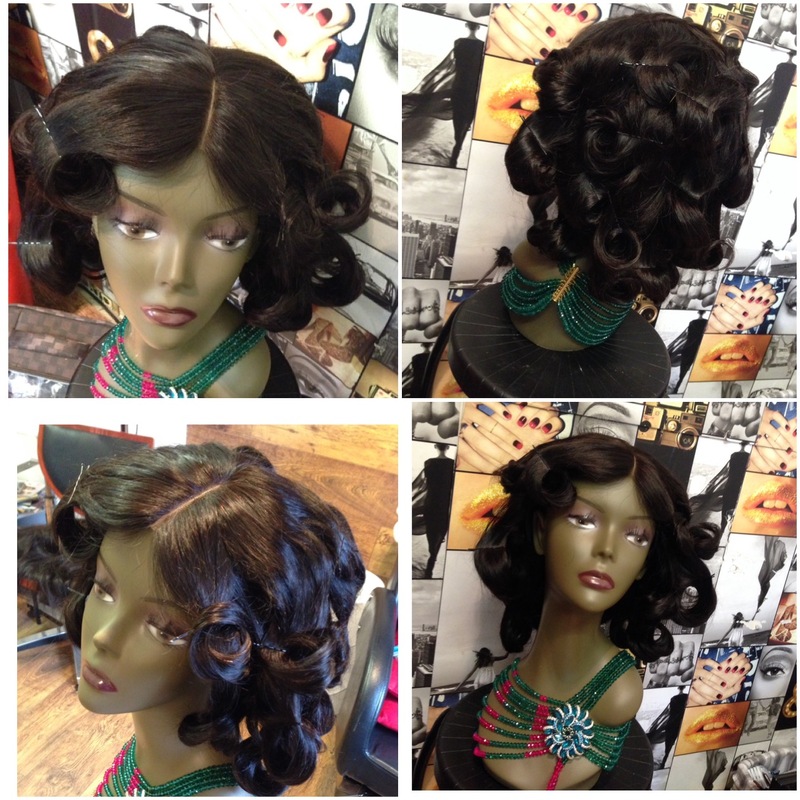 Browse some of our wigs collection made with 100% human hair, we source our hair from the best suppliers. 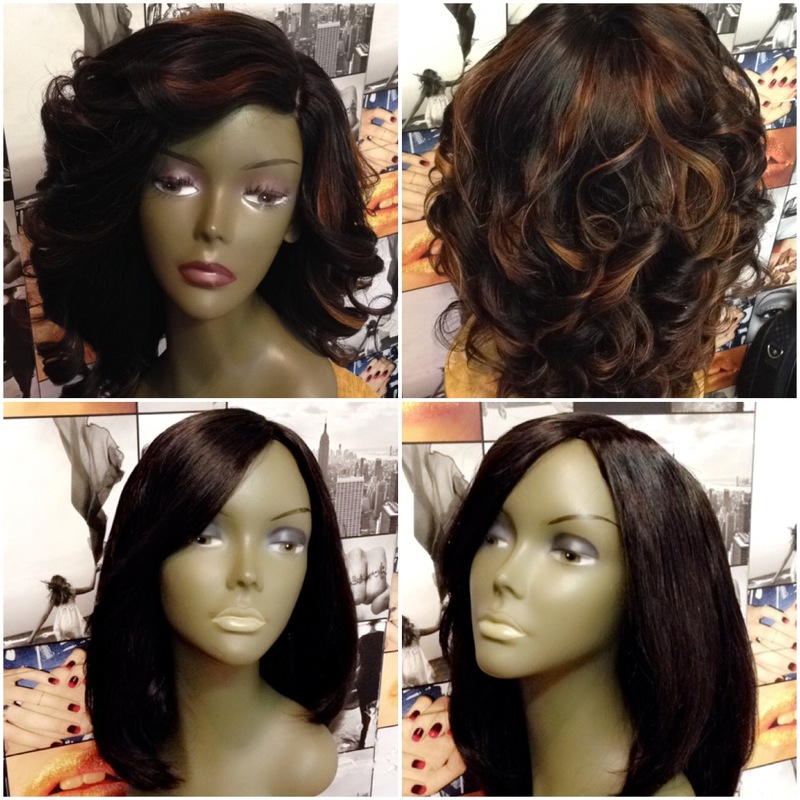 We also accept special request orders from clients with deliveries within three days of placing an order. 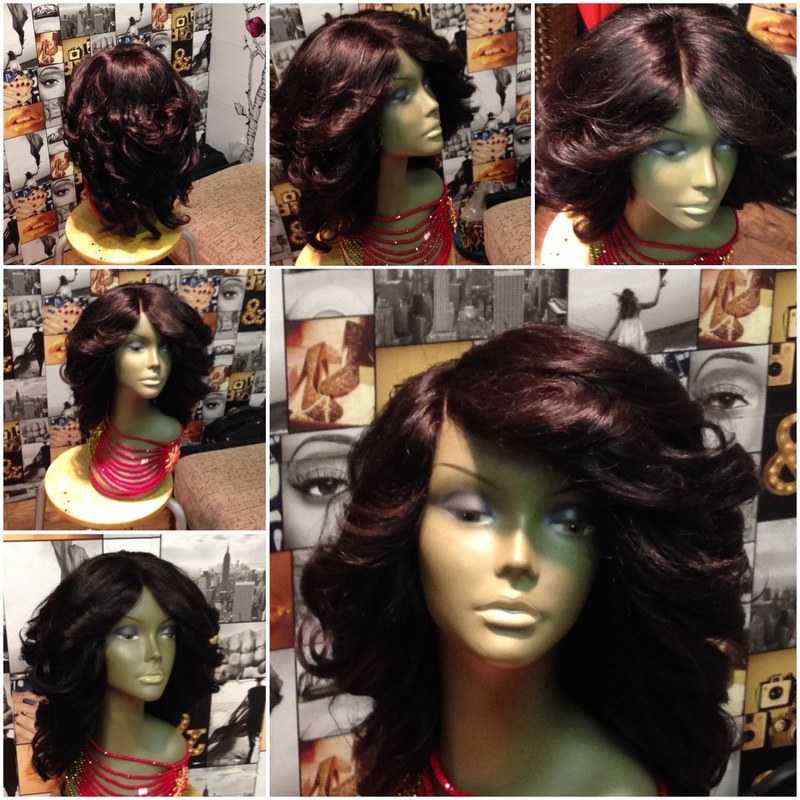 Gabbydave wigs are handmade to measure available in sizes Small, Medium, Large and XLarge, they are coloured when required by clients and styled by our trained stylists.